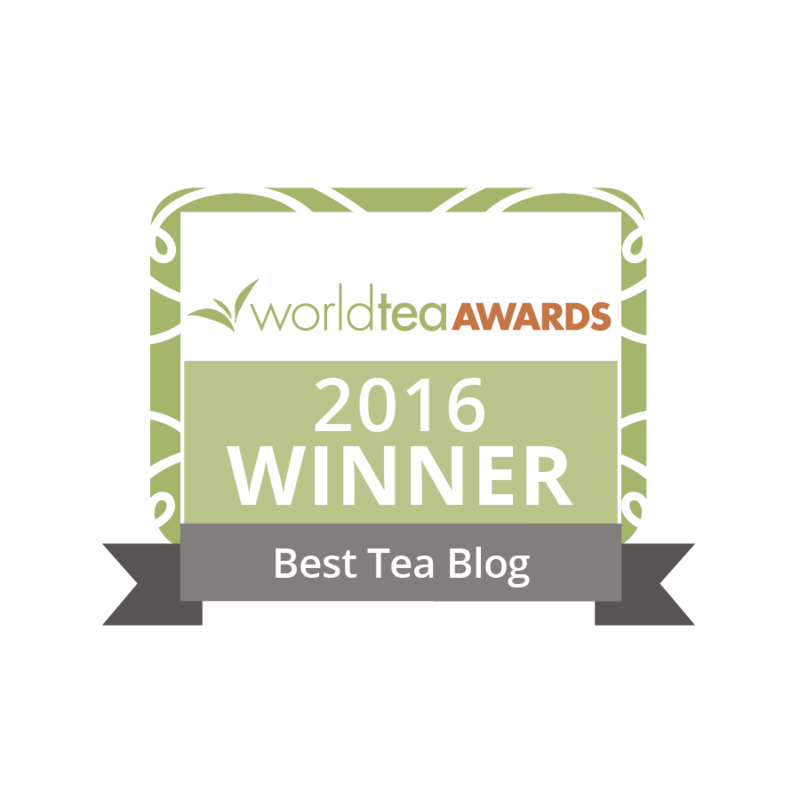 It’s been five years that I’ve been writing a blog about tea–the time flies. I wrote about how tea culture seems to be changing last year so I’ll go into how my own perspective and experience of tea has changed instead. I got started just before my daughter was born; a lot has changed beyond tea. Starting a blog and the rest was as much about exploring social media through a subject interest. It does carry over into tea group discussions, which ties to co-founding a Facebook tea group. Of course, the interest in tea did precede writing about it. We traveled to Laos when my son was quite young, maybe 8 years ago, and I saw tea plants growing in a small farm there. I was more interested in the coffee they produced but bought both. That tea being a bit mediocre, probably related to processing limitations, to the farmers probably just letting it dry, probably slowed up what could’ve been a faster start for subject interest. Discussing tea in groups keeps renewing my consideration of a “path to tea,” of a typical experience curve. I guess there wouldn’t be any typical version; the starting point, steps, and how far it all goes would vary. It is just a drink; I love it but can relate to people not really becoming obsessed. I don’t tend to pass on guidance for what to experience, or approach, although I did lay out some basic factors in an introductory guide once. I seem to have come full-circle for preferences, in a sense. I’ve just spent a year delving into sheng pu’er, a type and subject that takes more exploration to piece together, so that kind of review keeps going. New types, like a Japanese black tea I just reviewed (only the second I’ve tried), keep coming up, but less of them. What I really meant was that I can appreciate a broader range of types and quality levels than ever before now. For a long time teas being new to me or as good as better versions I’ve tried, or even better, made them seem all the more appealing, but now the main appeal is whatever the immediate experience offers, which varies. I’ll give an example: I’ve purchased that orange-colored flavored version of loose Thai tea for the first time this year. Even more unconventional, for a tea enthusiast, only this year I went back to drinking tea from tea bags. Sometimes people who know I like tea but don’t know which types pass those on. In the past I’d give them away again. Trying a version of Lipton early this year seemed to reinforce that those just wouldn’t work for me. But I tried again, mixing one with sweetened condensed milk at work, and kept on with it. One was a tea version from Kenya, mentioned in this post reviewing Cold War Berlin tea history, covered there related to mixing it with willow herb, Ivan chay. I like willow herb now too (even though it’s odd), and I’ve been dabbling in tisanes more. Of course, I can still relate positively with better tea, very exceptional Chinese oolongs (like my overall favorite tea, Wuyi Origin’s Rou Gui). Lately I’ve been wondering where to go from here, related to blogging. A classic blogger that I’ve learned a lot from has been saying that he’s worked through a lot of what he has to say. There seems to be an experience curve related to talking about tea that ends in just experiencing it, and not talking about it. Another older local friend seems to have even cut back drinking it. I doubt I’ll do many more 100+ blog post years, or keep up the reviewing pace, but for now, interesting subjects and new tea experiences keep coming up. I’ll stick with it. Congrats of your 5-years of bogging. 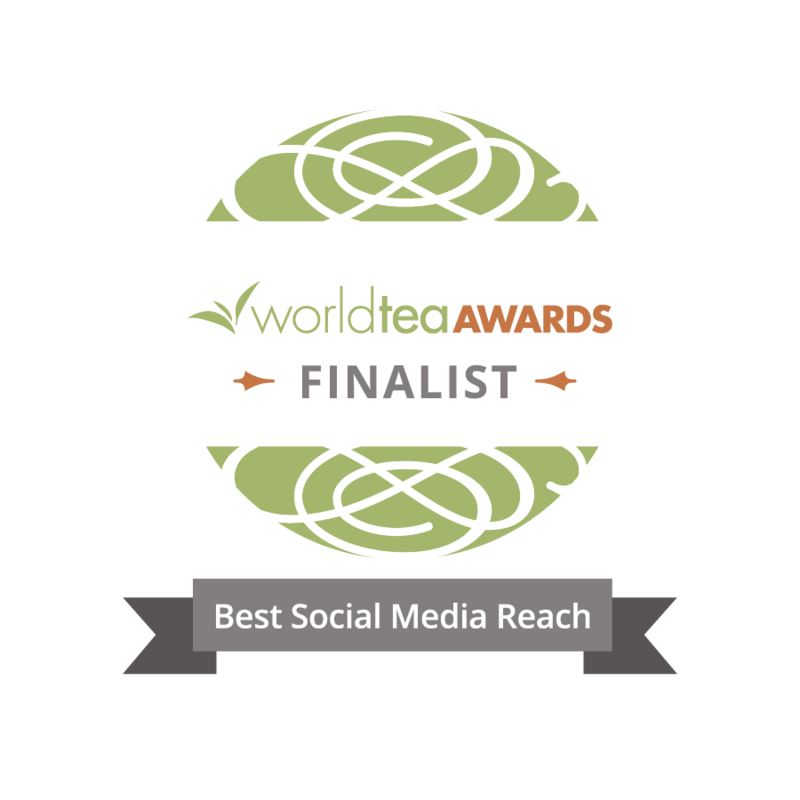 You’ve done so much – including inspiring me blogging my own tea journey. So glad that your sticking with it! Very nice! Good to hear. I’m right at the beginning of branching out in a couple of different ways but I’ll keep blogging too. Yes, tea can be quite a journey for many of us. I still don’t have a sophisticated pallet I’m afraid although I know what I like and what I don’t. I also tend to get stuck with a favorite tea of the month and find myself reaching for that day after day. Some of us just aren’t blessed with super tasting abilities. My husband learned in college that he was a “super taster”. Apparently he has an over abundance of bitter receptors on his tongue which puts him in that catelgory. Great for many things, not so good for others like beer. He can’t enjoy too many types as they’re just too bitter or “hoppy” and living in Hood River, we have more micro brewing companies than coffee shops. Our sole tea shop closed its doors last year but fortunately they sell their whole leaf tea to the better coffee shops in town so I can still get great orthodox teas locally. I’ve had T Ching since 2006 but because we have our outstanding guest contributors, we have a variety of voices to engage our community. I can however imagine how challenging it would be to have to post daily as the years tick by. And they do tick by. I remember in elementry school on a monday, looking forward to the week-end and then the next holiday and of course the glorious 2 month summer vacation. Today it seems that the months pass by with a blink of the eye. I love that one can get as involved as they want about tea, or not. Those who are bit by the passion bug have endless roads to travel down. Others simply enjoy each cup that they’re offered. There is no right way or wrong way…….just your unique way of tea. Keep on sipping and enjoy each healthy, delicious sip. Love your dedication and passion!